A colourful parade led by First Nations performers, followed by masses of people flapping and squawking in bird costumes? 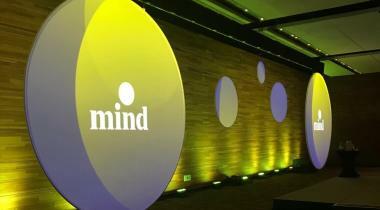 Not your usual conference kickoff – but perhaps more meeting planners should take note. In today’s meetings world, legacy-building and community advocacy are more important than ever, and the International Ornithological Congress’ multi-tiered approach just might be the answer to both. In August, Vancouver welcomed more than 1,600 bird enthusiasts from 74 countries to the world’s oldest, biggest and most prestigious meeting of avian scientists. 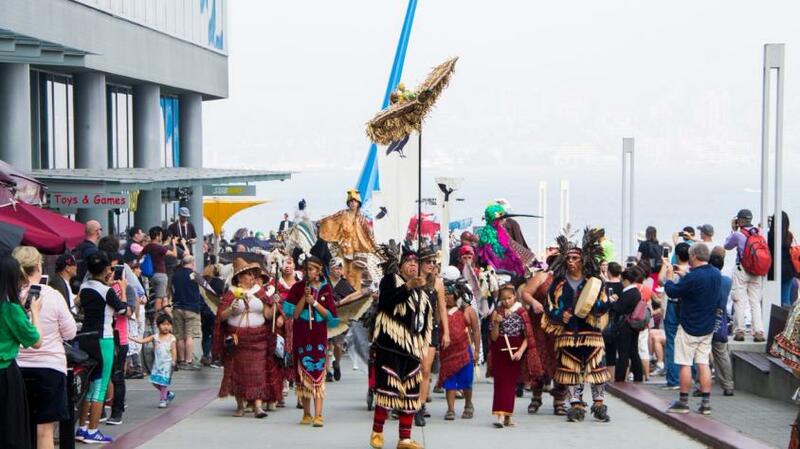 Soaring through the city with a festival-like atmosphere, the International Ornithological Congress held at the Vancouver Convention Centre invited attendees and the public to participate in an impressive roster of events ranging from guided birding tours in Stanley Park and mystical Haida Gwaii, to an exhibit featuring a 100-foot-long mural sharing the stories of 678 endangered bird species. With so many options to develop engaging components that involved the public just as much as attendees, the congress presented a unique opportunity for Vancouver’s meetings, tourism and scientific industries to band together and stage a never-before-seen event that transcended the typical cookie-cutter congress. Organizers seized the opportunity to build Vancouver’s first International Bird Festival, a celebration of “birds without borders” that is expected to continue in the city annually. Interactive, educational and thoroughly entertaining, the festival aimed to raise awareness of the importance of birds to people’s lives. Organizers embraced all that Vancouver has to offer, from amentias to the many rich communities in the city. 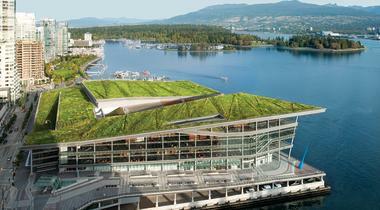 Apart from the award-winning conference venue – the Vancouver Convention Centre – the festival flocked to all parts of Vancouver, enabling bird-lovers from all walks of life to take part. 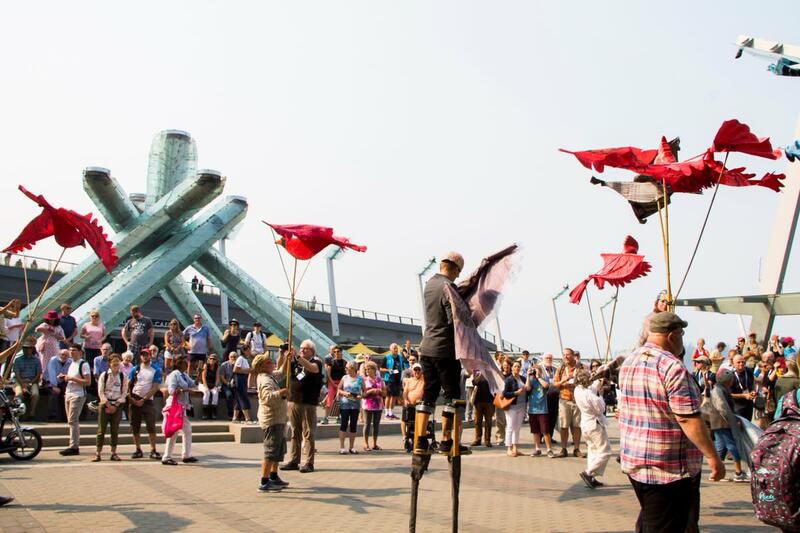 Programming kicked off with a parade attended by thousands of scientists and bird enthusiasts – many of whom dressed in full birding regalia – which wound along the ocean-hugging seawall in picture-perfect Coal Harbour. Celebrations continued with a brass fanfare performed by the Vancouver Symphony Orchestra; the unveiling of “Silent Skies”, a collaborative “super-mural” crafted by 160 artists from 15 countries; bird tours in Stanley Park and other parts of B.C. such as Haida Gwaii and the Great Bear Rainforest, all of which were open to the public as well as congress delegates; and a free three-day Nature and Bird Expo featuring more than 70 exhibitors. 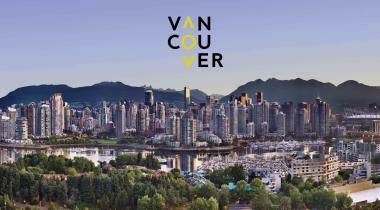 Though the conference was made by possible by many partners – including Tourism Vancouver, the City of Vancouver and the Province of British Columbia – the central convener was Robert Elner, Scientist Emeritus for Environment Canada and Adjunct Professor at Simon Fraser University. Elner’s goal was to execute the most successful and important Ornithological Congress in history, and to establish a legacy that lasted well after the conference ended – and thanks to support from partners and the community alike, his wish was fulfilled. And for many, the event highlight was attending a talk by acclaimed writer, artist and environmental activist Margaret Atwood, who spoke about her passion for birds and the environment. Most importantly, the Ornithological Congress epitomized how impactful a conference can be to the community, and to the world. Some conferences quietly come and go without the community ever knowing it took place. Ornithology radically altered this pattern by encouraging the public – bird-lovers, of course, but also those with no birding knowledge or experience – to participate in events that celebrated the art and science of aviation. In so doing, the conference spread awareness of important bird-related issues related to sustainability and the environment while providing each member of the local community – from young to old, of all backgrounds and education levels – an opportunity to be part of the congress, even if they weren’t registered attendees. Perhaps a costumed parade won’t work for every meeting – but building a creative, out-of-the-box and community-inclusive event can result in the most impressive and well-attended conference an association has ever hosted. Interested to learn how to transform your meeting into a case study success? 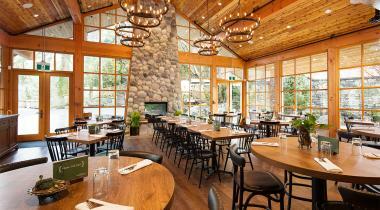 Contact Tourism Vancouver’s Meetings & Conventions team here.